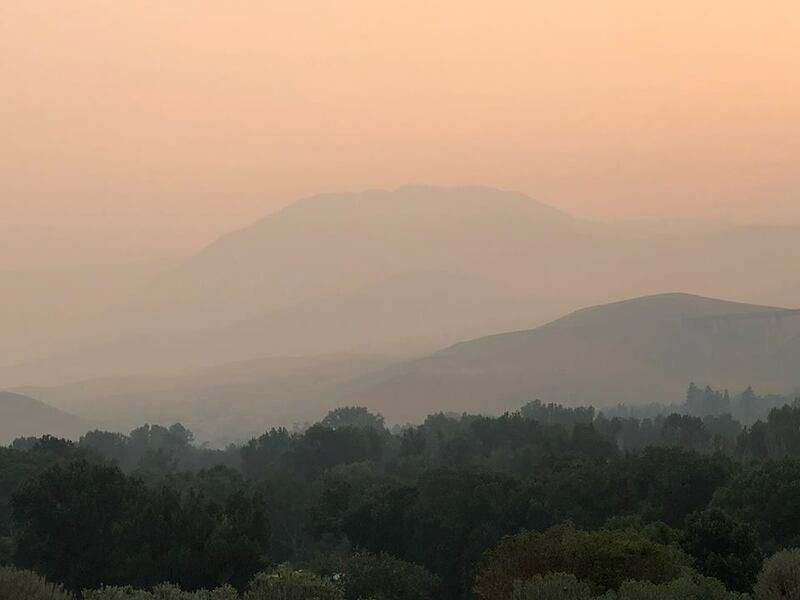 We regret that we will have to cancel the 2018 Tahoe Rim Ride scheduled for August 4th due to the unhealthy air quality that currently plagues our area and is forcasted to remain through this weekend's scheduled ride. All checks will be shredded. Riders that were on this year's entry list at the time of this cancellation notice will have the option to enter next year's ride. Please stay posted for information about the 2019 ride.